The Dual PRO by Incipio features design innovation at its best! With a high quality polycarbonate plastic exterior embedded in a shock absorbing silicone core, the Dual PRO provides sturdy protection without sacrificing style. The silicone core of the Dual PRO has a silky anti-static coating, leaving the surface soft to the touch and the silicone free to slide in and out of your pants pocket. Protect your iPhone 5C in style and convenience. 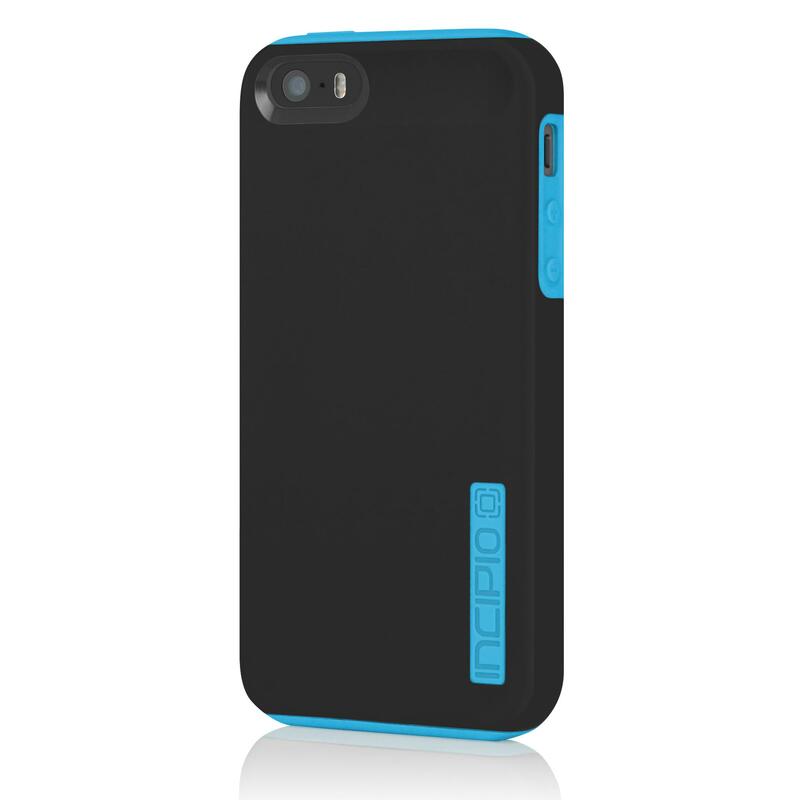 The Dual PRO protects your device with a shock absorbing inner layer of silicone layered with an acrylic outer shell.